The Invasion is over, and the shape of the world has changed, with new and returning players now center stage. Get the lowdown on what's going on across the Marvel Universe as we enter DARK REIGN. 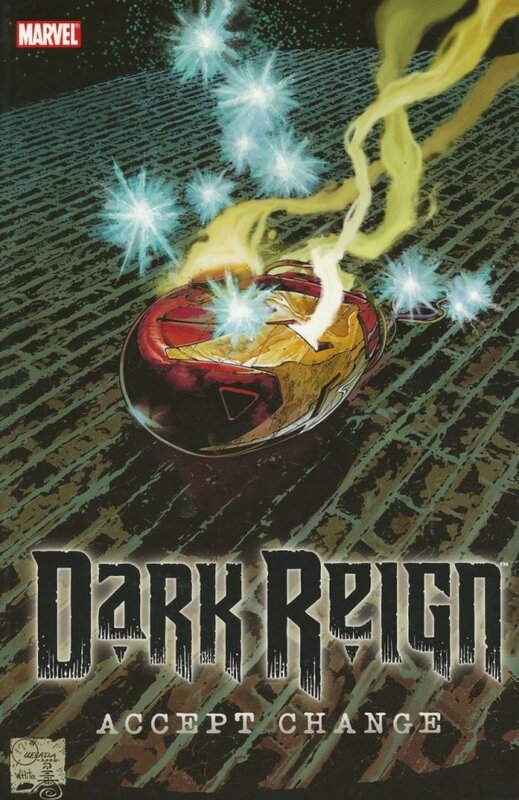 In DARK REIGN: NEW NATION, we meet the Secret Warriors, the Skrull Kill Krew and other Marvel players as they embark on their own adventures in the wake of Secret Invasion. Then DARK AVENGERS #1 kicks off an explosive new era in the Avengers mythos. Who are the Dark Avengers? A simple question with a shocking answer! Plus, learn the truth about Emma Frost's secret past in UNCANNY X-MEN ANNUAL #2.